three.js Welcome to the forum page for the three.js beta release! You can download the library, see an example project by Cabibbo, and access a tutorial <a href="https://lookingglassfactory.com/downloads/three-js-library-looking-glass/">here</a>. Blender Add-On Welcome to the forum page for the Looking Glass Blender Add-On closed beta release! If you’re not yet signed up for the closed beta and would like to be, please fill out <a href="https://docs.google.com/forms/d/1UDvp7AX4X1Jf16kTyROBbMfhXN-AEiqrrCkR7-9CzOE/">our signup sheet </a>. You can see a tutorial to <a href="https://docs.lookingglassfactory.com/Blender/">help you get started here </a>. Maya SDK Welcome to the forum page for the Looking Glass Maya SDK closed beta release! If you’re not yet signed up for the closed beta and would like to be, please fill out <a href="https://docs.google.com/forms/d/1UDvp7AX4X1Jf16kTyROBbMfhXN-AEiqrrCkR7-9CzOE/">our signup sheet </a>. You can see a tutorial to <a href="https://looking-glass.github.io/Documentation/MayaSDK/">help you get started here </a>. OpenGL Welcome to the forum page for the OpenGL closed beta release! If you’re not yet signed up for the closed beta and would like to be, please fill out <a href="https://docs.google.com/forms/d/1UDvp7AX4X1Jf16kTyROBbMfhXN-AEiqrrCkR7-9CzOE/">our signup sheet</a>. You can find <a href="https://looking-glass.github.io/Documentation/HoloPlayCAPI/">documentation here</a>. Is Google Form to request HoloPlayCAPI still working? What Tools Do People Want or Need? I suppose I should not even mention Linux? Please post all bugs and issues with the three.js library here! Bit of findings, what's the sweet Z spot? Please post all bugs and issues with the Looking Glass Maya SDK here! 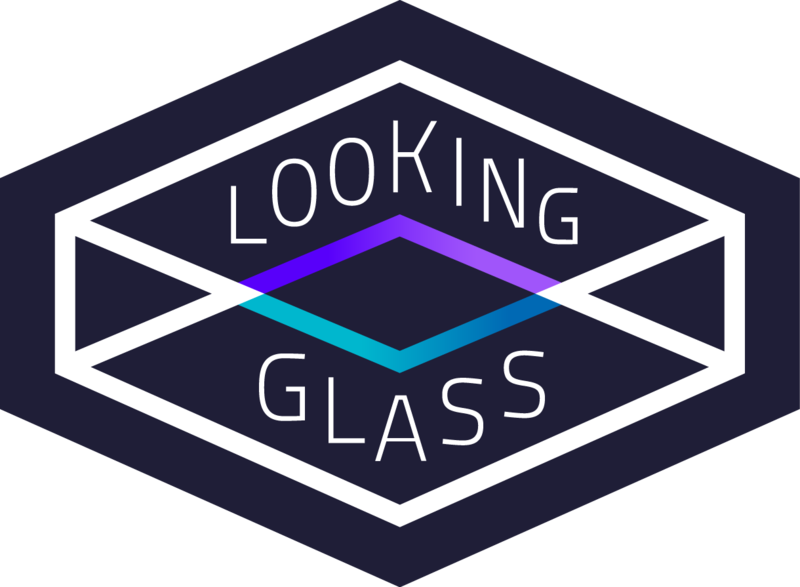 Please post all feature requests for the Looking Glass Maya SDK here! Please post any bugs and issues with the OpenGL closed beta here! Please post all feature requests for the OpenGL closed beta here! Native resolution of each "layer"? Please post all feature requests for the Looking Glass Blender Add-On here! Please post all bugs and issues with the Looking Glass Blender Add-On here! What makes it 'switch' into 3D mode? Please post all feature requests for the three.js closed beta here!